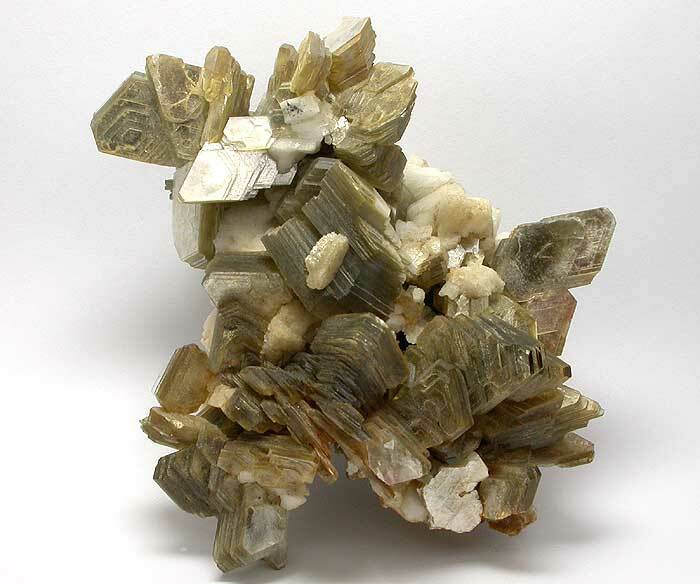 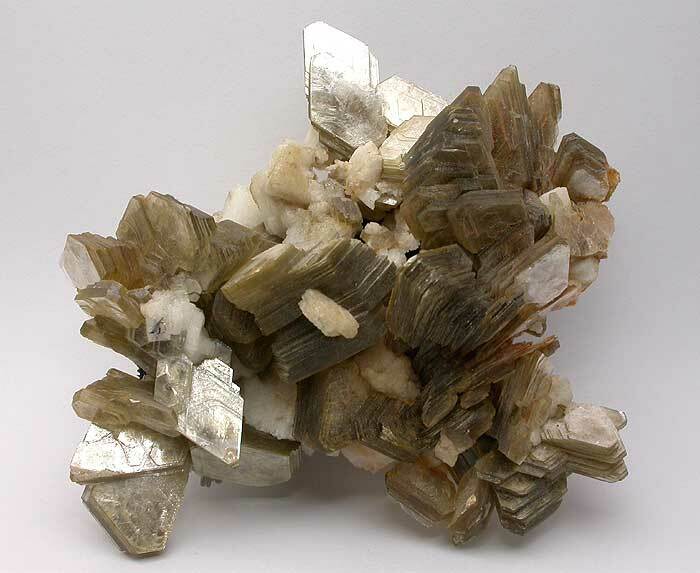 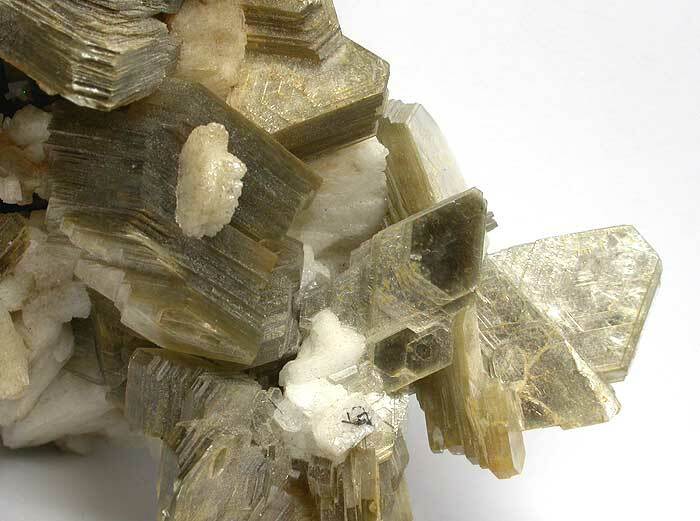 Description A rich sculptural cluster of well developed sand coloured crystals of Muscovite from a locality where the mineral is often considered a bi-product. 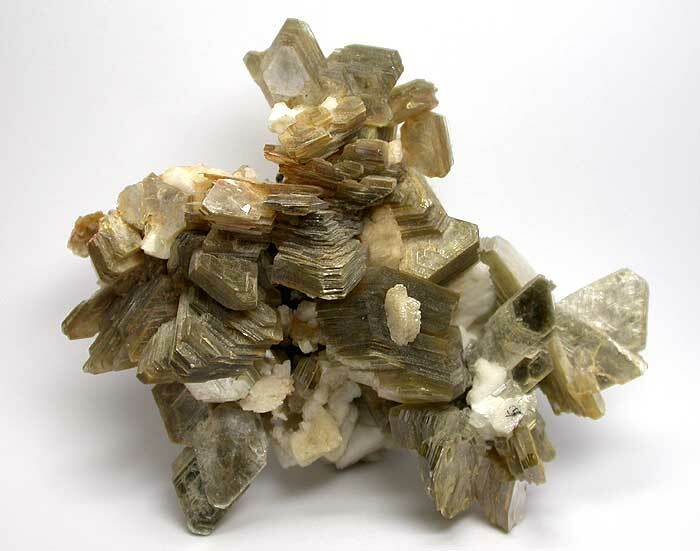 Associated with a few well formed Albite and a little black Tourmaline as the matrix, the specimen sits well and shows very little damage, which is common in specimens of this mineral. 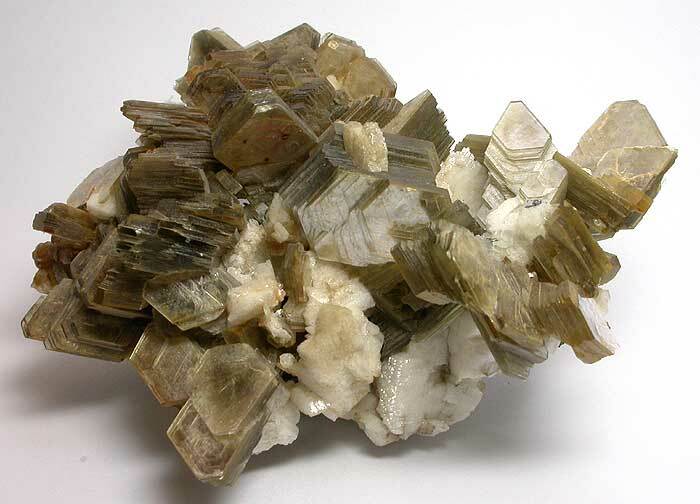 A fine example. 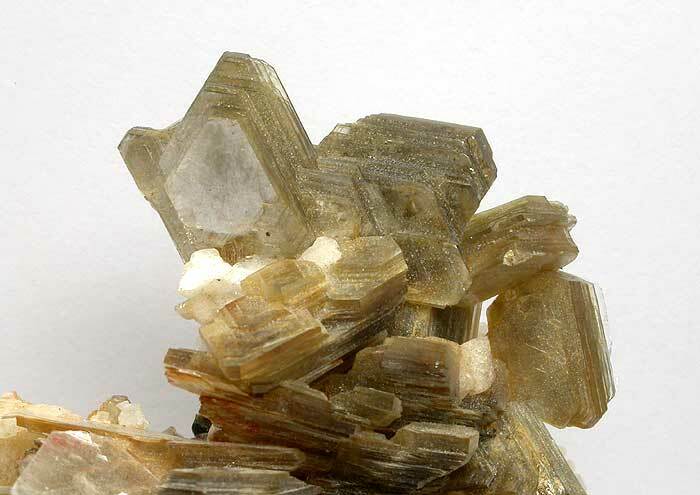 Dimensions 9.5cm x 8.5cm x 5.5cm appx.